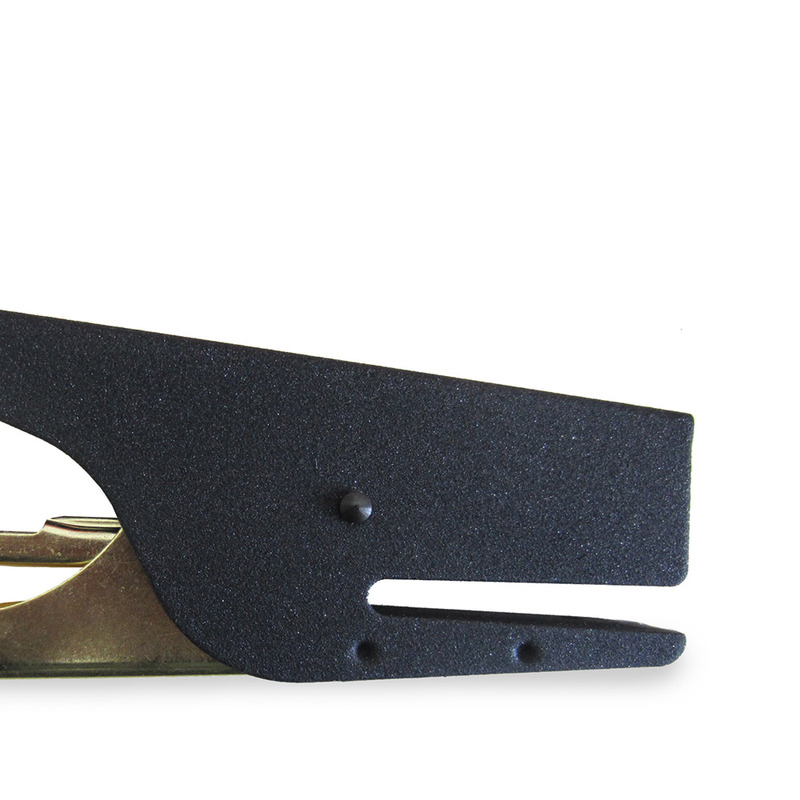 This special edition black and gold Ellepi stapler has an industrial-luxe vibe. 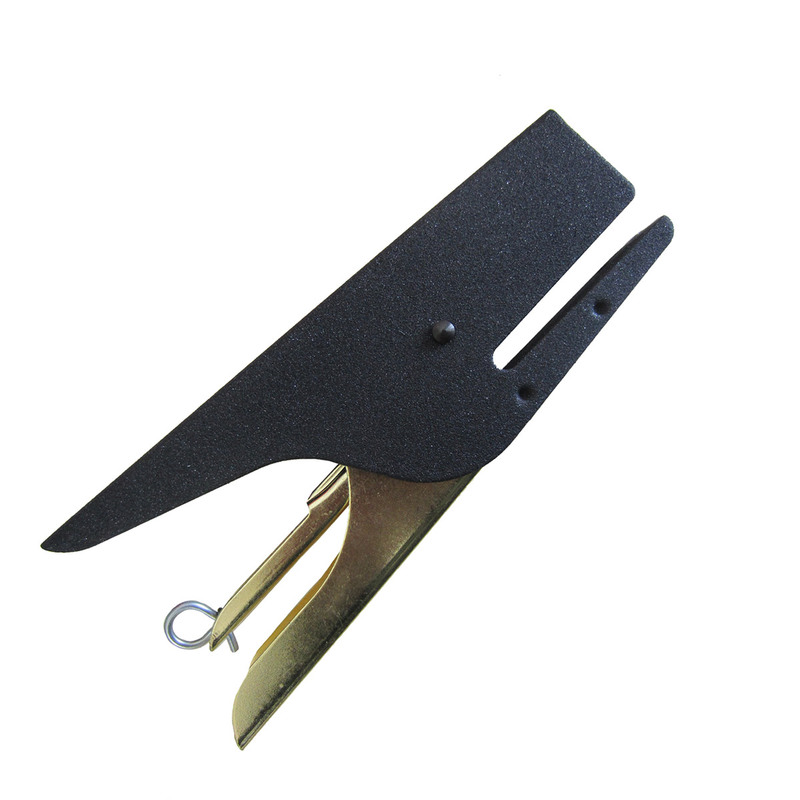 As with all Ellepi staplers, it's designed and manufactured in Milan, Italy. The iconic whale shape fuses form and function with a bit of humor. This all-metal, nickel-plated handheld stapler will be a favorite desk accessory - it arrives in a retro cardboard box along with 1000 staples, so you can start stapling right away. We want you to be 100% happy with everything you order at Vickerey. If you're not completely satisfied with your purchase, we will gladly accept your return within 30 days of delivery. We make it super easy. Simply return your new and unused merchandise back to us and we'll gladly refund the original payment method. For the ultimate convenience, you can use our pre-paid Easy Return Label. To print a Return Label, simply login to your account, go to your Order History and select the details for your order. Did you know you can earn points and redeem them for coupons and other special offers, and just be more in the swing of things when you register with us? It's free and easy - click here for more info.